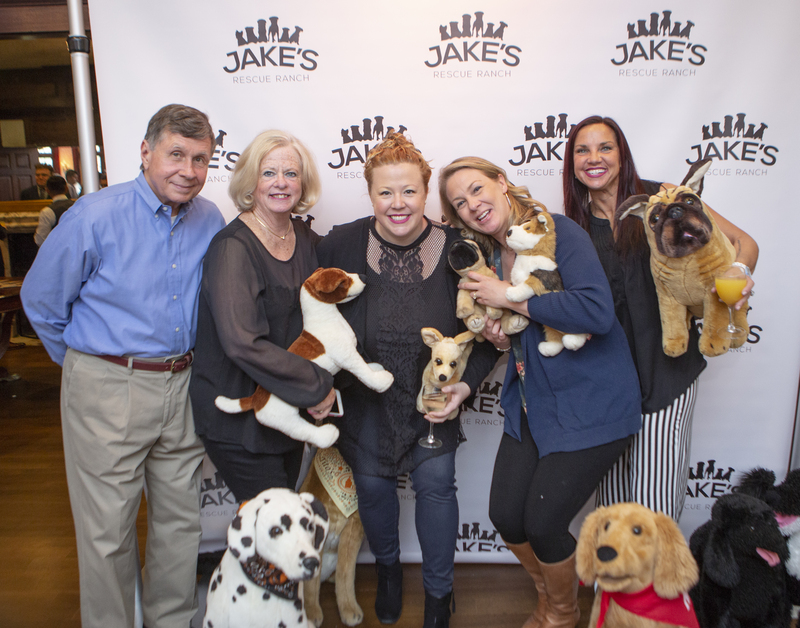 Jake's Rescue Ranch held it's first annual fundraiser on Sunday, April 15, 2018 at The Mansion at Oyster Bay in Woodbury, NY. 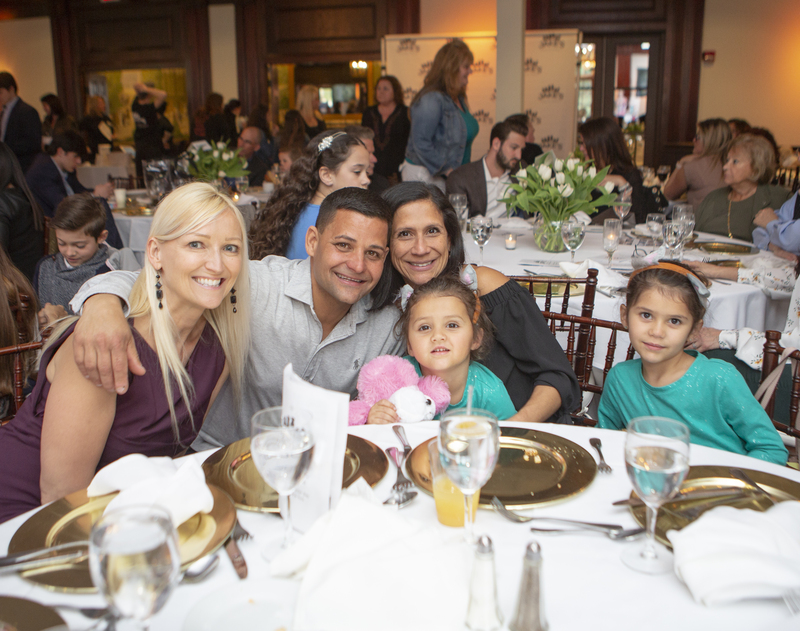 We are so grateful for the amazing families that came out to support our mission and help us raise money to rescue more dogs! 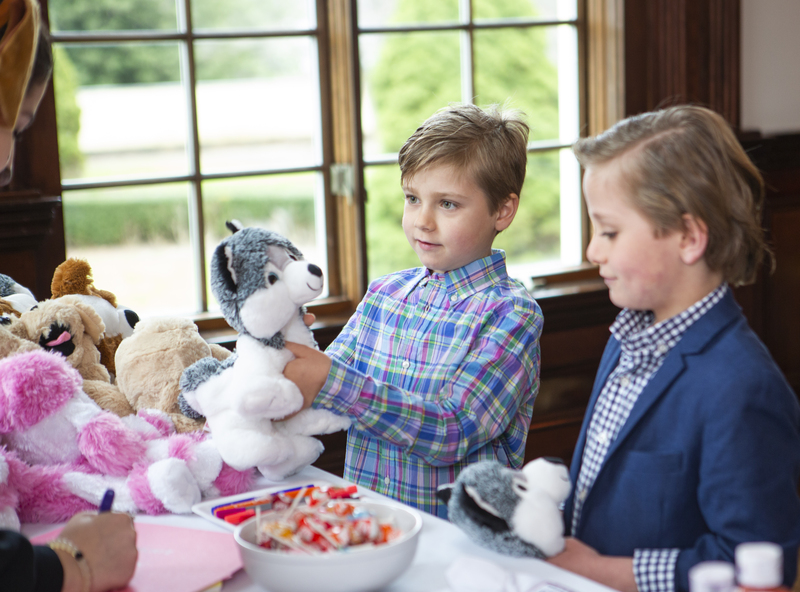 To see the whole album, please visit our Facebook page. Feel free to tag and share!